Making New Enemies - Walter Etc. 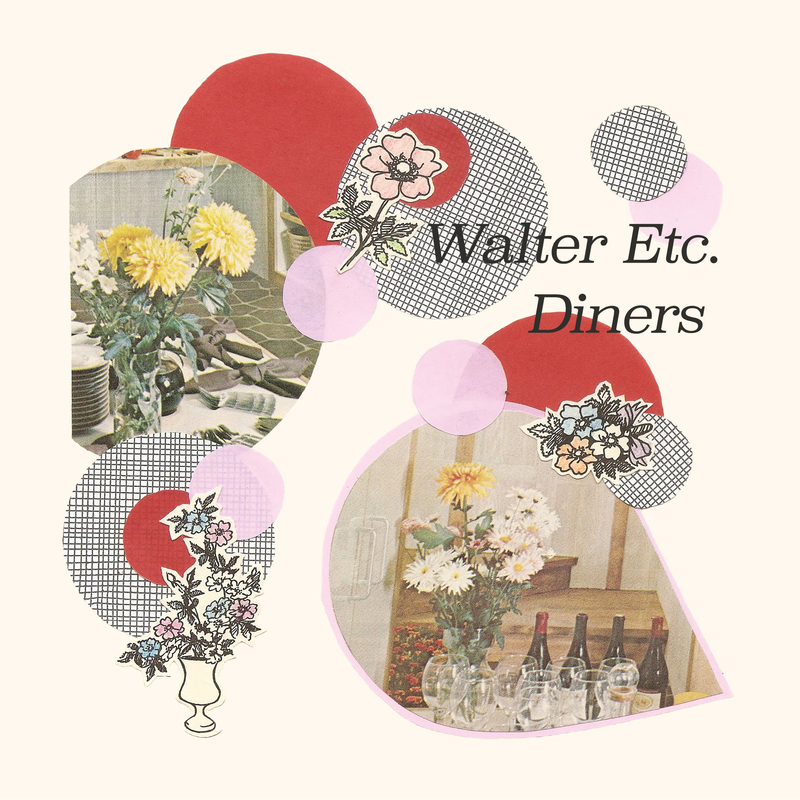 / Diners split 7"
Walter Etc. 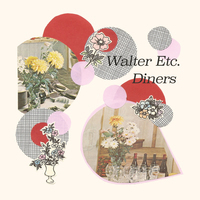 / Diners split 7"
The Walter Etc. / Diner's split 7" thanks to Lauren Records! Comes on black vinyl w/ download cards.